 Our mission is to advance the Public Relations profession and Public Relations professionals by providing learning and development opportunities, setting standards of excellence, expanding our circle of colleagues and contacts, and serving our community. 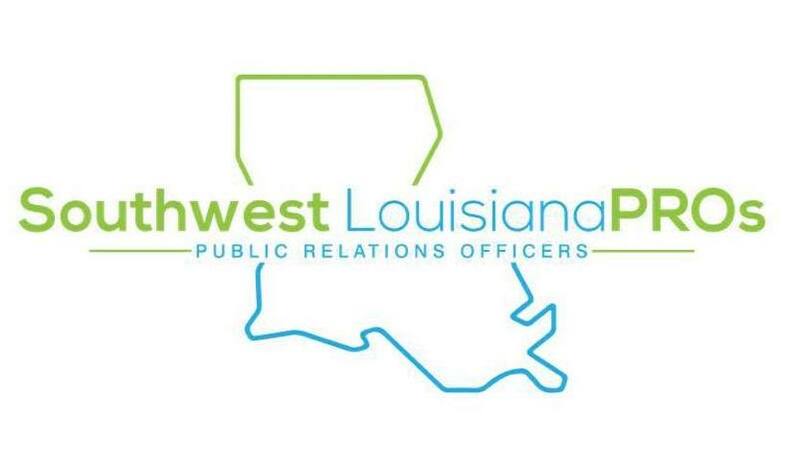 Southwest Louisiana Public Relations Officers (SWLA PROs) is a dynamic public relations organization established in 2018 that meets monthly and generally holds 3-4 professional development opportunities throughout the year. SWLA PROs represent business and industry, independent practitioners, government, associations, hospitals, schools, professional services firms and nonprofit organizations. Members become vital to the Southwest Louisiana public relations community while developing new contacts and attending local learning events or service projects. Participants attend local seminars, conferences and meetings, network with others in the field, and take on leadership roles and advocacy initiatives. SWLA PROs is a Subcommittee under the Education Committee of the Southwest Louisiana Economic Development Alliance. For more information, contact Amanda White at awhite@allianceswla.org. The SWLA PROs have a full calendar of great events throughout the year. Once a member joins, they can join the exclusive Facebook page which includes event information and helpful tips from fellow members.